Don’t heat up your house this summer, let Unique install your very own backyard pizza oven instead! 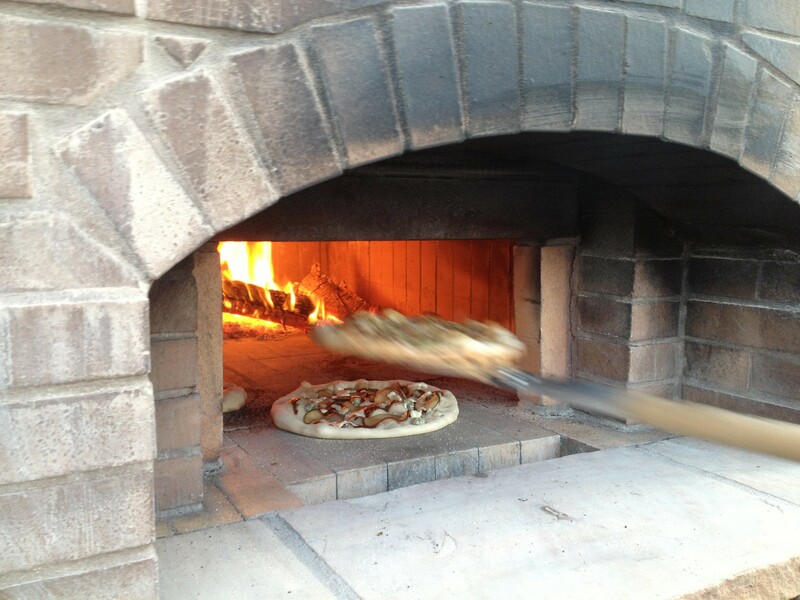 Adding a backyard pizza oven will make dinner more fun and delicious for the whole family. There is nothing that smells quite as good as a fresh handmade pizza being fired over aromatic wood. Pizza ovens are quickly becoming one of the most popular additions to outdoor kitchens across the country.